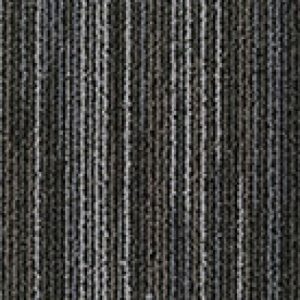 WJD Flooring offers a huge selection of carpet tiles from the world-renown and industry-leading brand Desso. 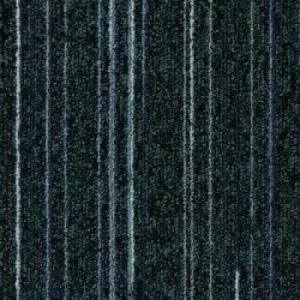 Since our formation in 2008, we have taken up ourselves to provide the best carpet products possible and that is certainly the case with Desso. 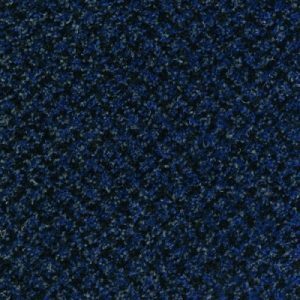 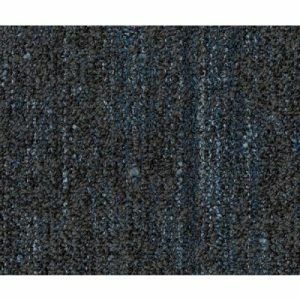 Below you can see our extensive range of Desso Carpet Tiles, which totals almost 800 different designs, so you are sure to find something that takes your fancy and meets your requirements. 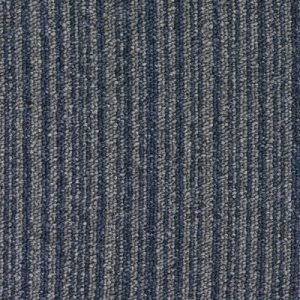 Ideal for multiple applications, Desso Flooring and Carpet Tiles can be used in many commercial properties such as offices, retail stores and banks as well as in educational buildings like schools and universities. 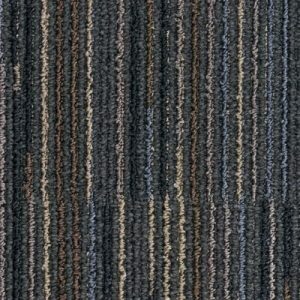 Desso Carpets have also been used aboard ships and aircraft. 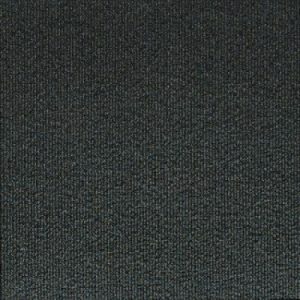 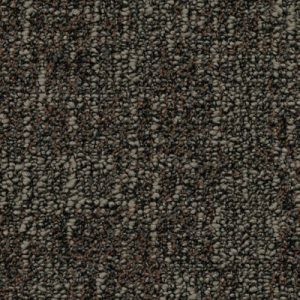 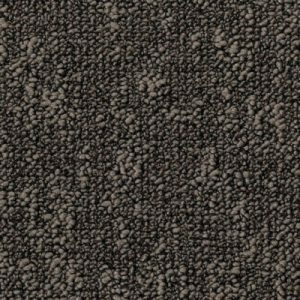 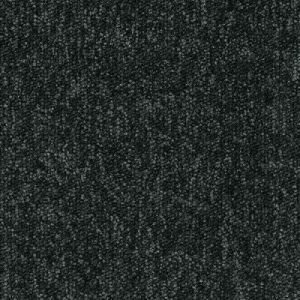 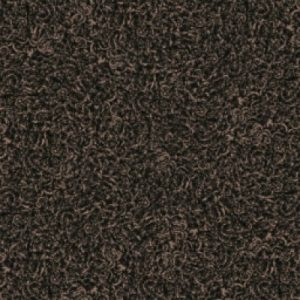 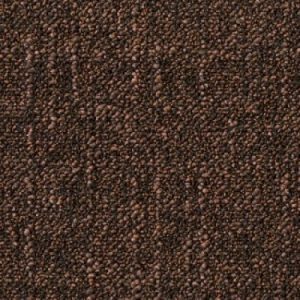 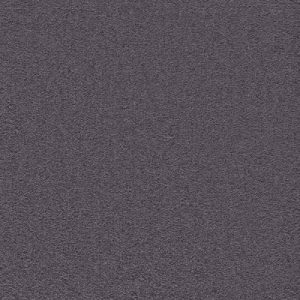 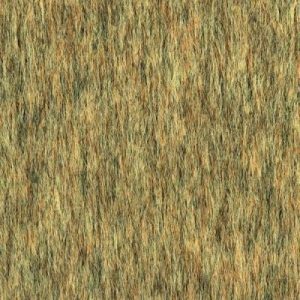 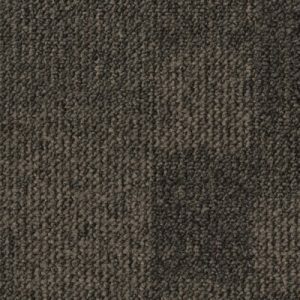 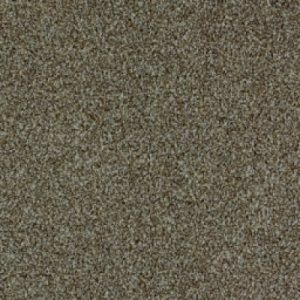 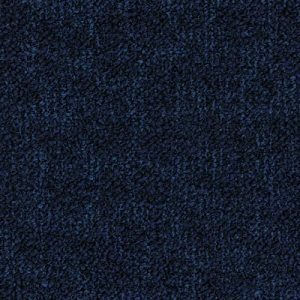 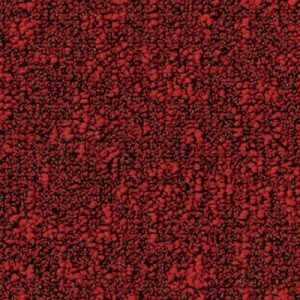 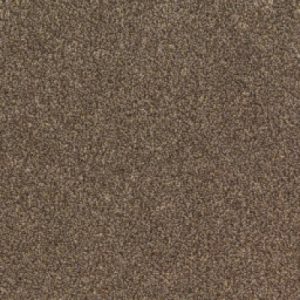 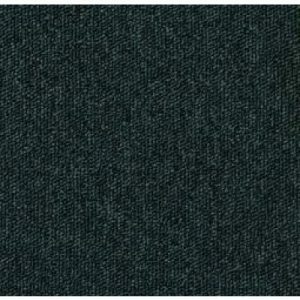 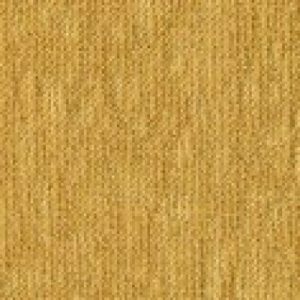 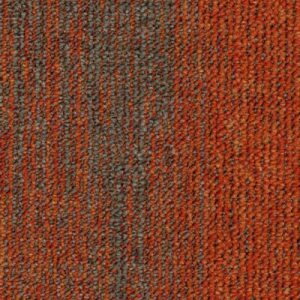 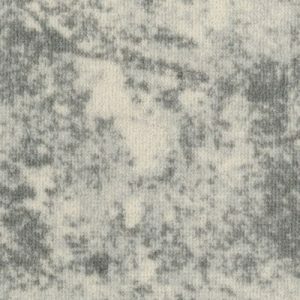 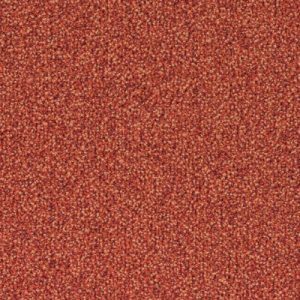 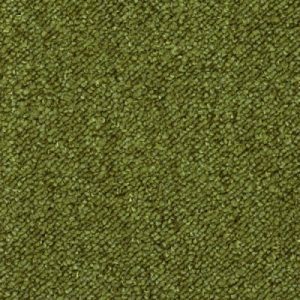 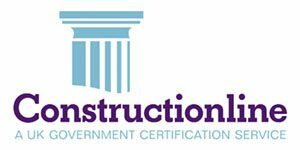 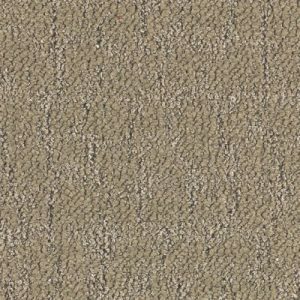 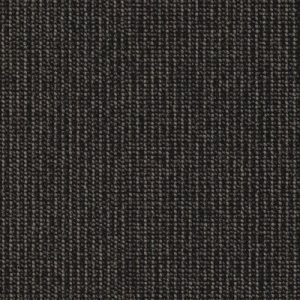 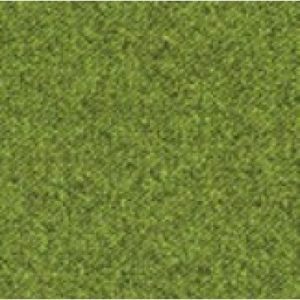 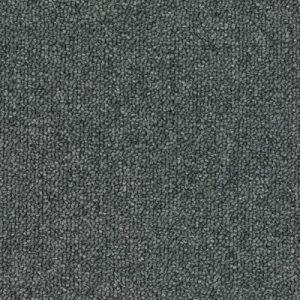 Their many and varied uses only highlights their excellence and high quality as a carpet tile product. 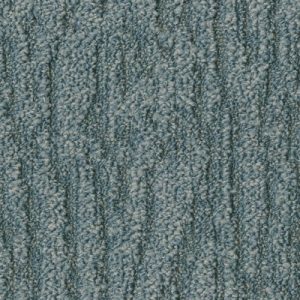 Available in countless patterns, styles and colours, you can be sure to find a product from within the WJD collection of Desso Carpet Tiles that can perfectly match or complement your current interior décor. 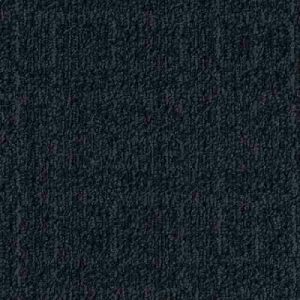 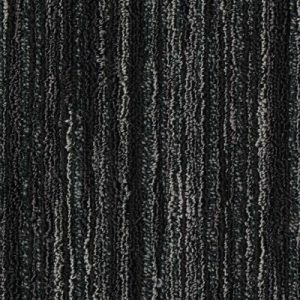 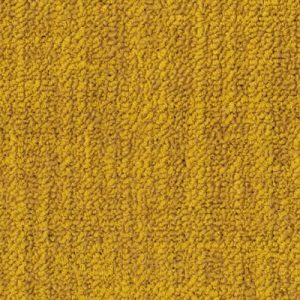 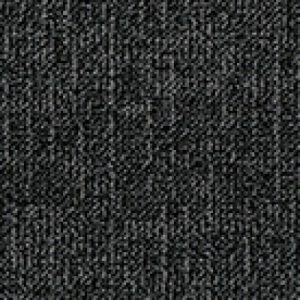 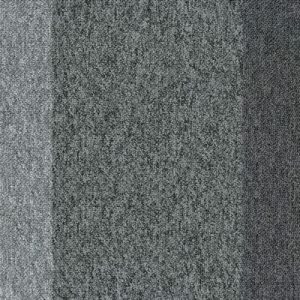 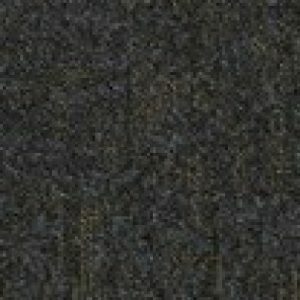 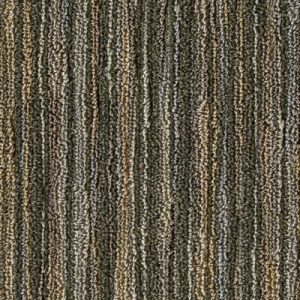 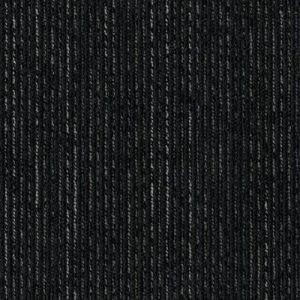 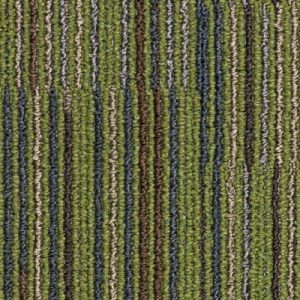 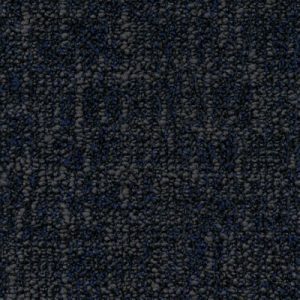 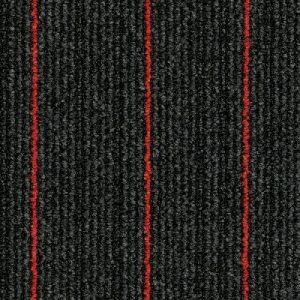 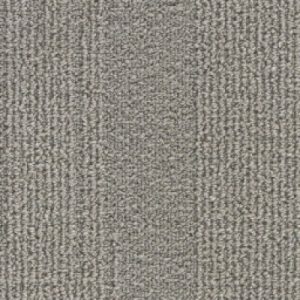 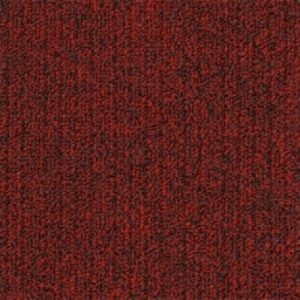 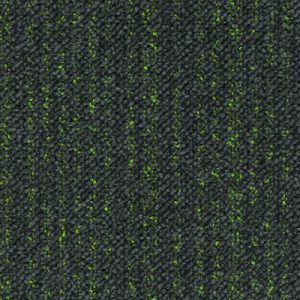 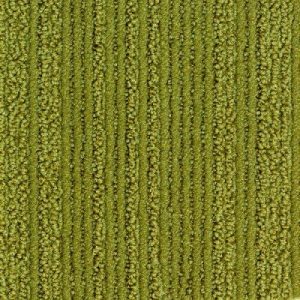 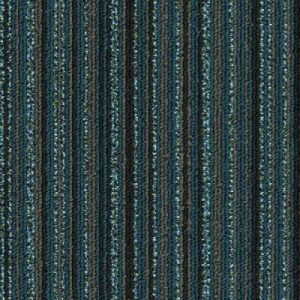 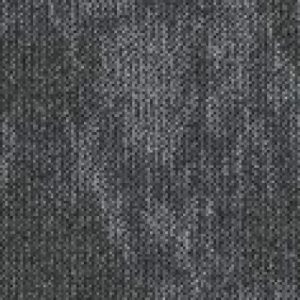 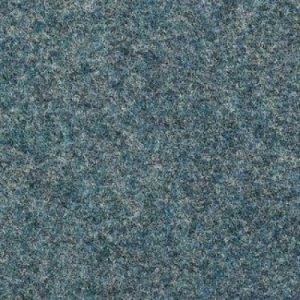 We provide unique designs, striped and plain carpet tiles. 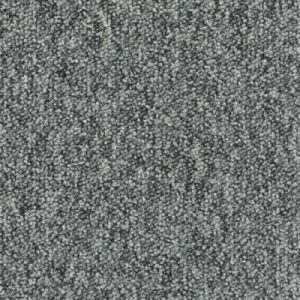 Amongst our range are the Desso Airmaster Carpet Tiles, an eco-friendly design which also promotes the well-being and health of people in the vicinity by retaining up to 4 times more dust than a standard carpet tile. 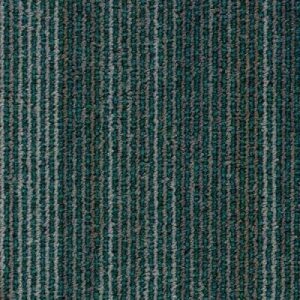 To discuss our selection further, or to talk about any of our other products or floor fitting service, do not hesitate to contact our helpful team by calling us on 01744 885514 or by emailing us at info@wjdflooring.co.uk.